Recently I had the opportunity to try out a brand called NOTE Cosmetics. I was thoroughly wowed by this brand. The items they sent to me to try out were amazing. I consider myself very lucky that I am able to try out some of the best brands in the cosmetics business. NOTE Cosmetics is one of those brands. It is professinal, highly pigmented, well thought out, has great color selection and is an all around great brand of cosmetics. I would count them on the edgier side of makeup. They have some really cool colors and they have a great color selection. Read on for my review of what I tried. This is a hardworking foundation that offers seamless coverage and skincare treatment benefits with the convenience of a pump. 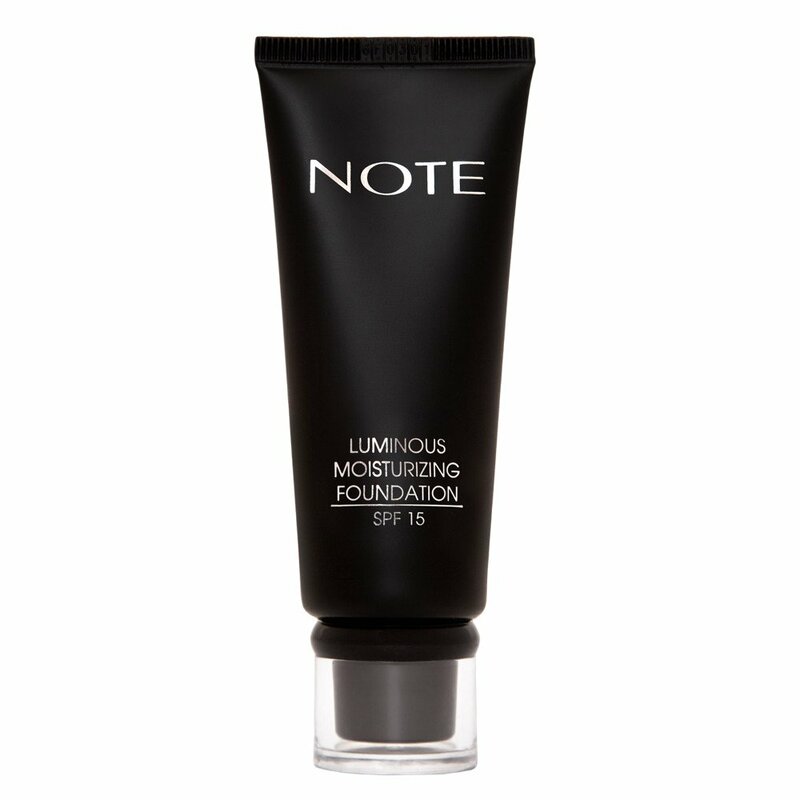 The formula creates a natural-looking, flawless complexion while shielding skin with SPF 15 and anti-free radical ingredients. The texture of the foundation is silky, soft and blends smoothly into skin, making it ideal for all skin types. It comes in 8 shades. I found this foundation to be very nice and worked better for my skin than the other foundation they sent me. I tried Medium Beige, which was a little too dark for me. Enhance your complexion with the radiance-boosting coverage and active ingredients in this hydrating foundation. 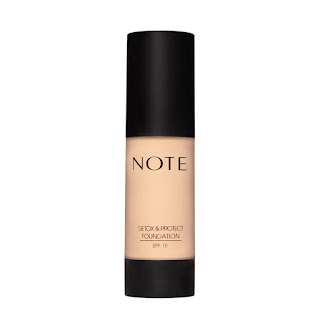 The silky-smooth base evens skin out tone and balances moisture levels while providing all day makeup coverage. The eight natural finish shades are especially perfect for drier skin types and contain antioxidant benefits along with SPF 15 for sun protection. I tried Medium Beige, which was a little too dark for me but I liked how the foundation left my skin looking luminous. 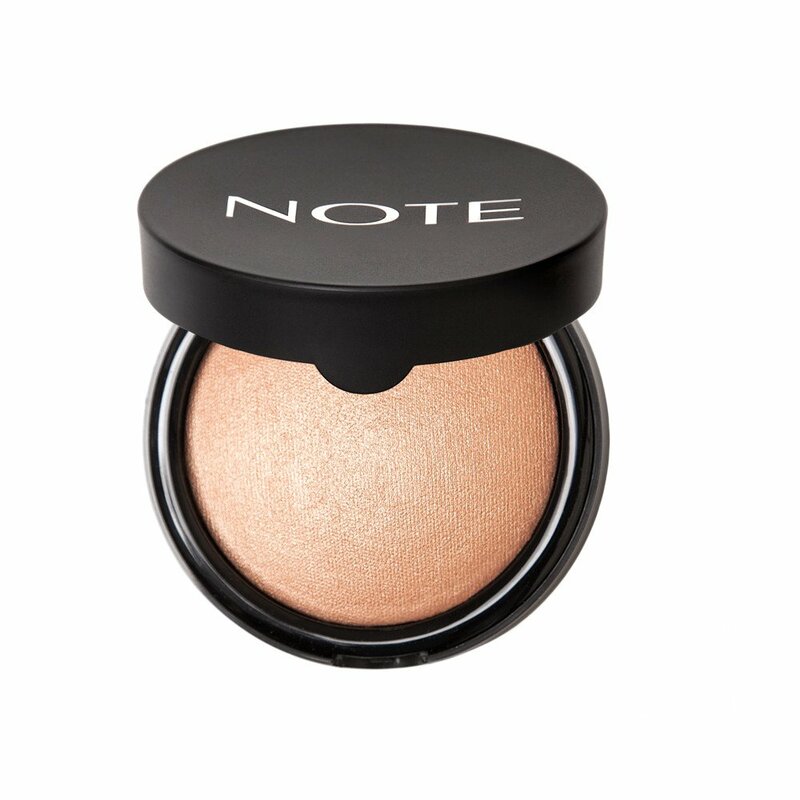 Each sun-kissed shade easily adds a luminous glow to cheeks with one quick sweep of color. The complexion is both brightened and highly moisturized thanks to the special formula containing hydrating active ingredients. A silky, soft sheen gives a youthful glow and more radiant appearance to all skin types. I tried Honey Warm, which really brightened up the cheeks and gave my skin a beautiful glow. This comes in 5 shades. This lipstick gives a smooth appearance to lips by reducing fine lines on the lip contour. 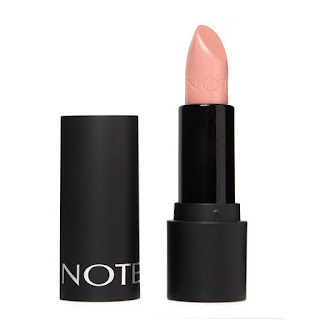 It protects and nourishes lips with Argan oil and Cocoa Butter. Its special formula gives dense color to lips. Argan Oil and Cocoa Butter moisturize and help revitalize lips and Vitamin E protects lips against free radicals and environmental factors. Fast absorption and dense moisturizing features makes lips smooth, soft and silky. It comes in 24 shades. For perfect lips that won’t smudge or fade, look no further. These 18 shades saturate lips with bright, long-wearing color, formulated to stay put comfortably. 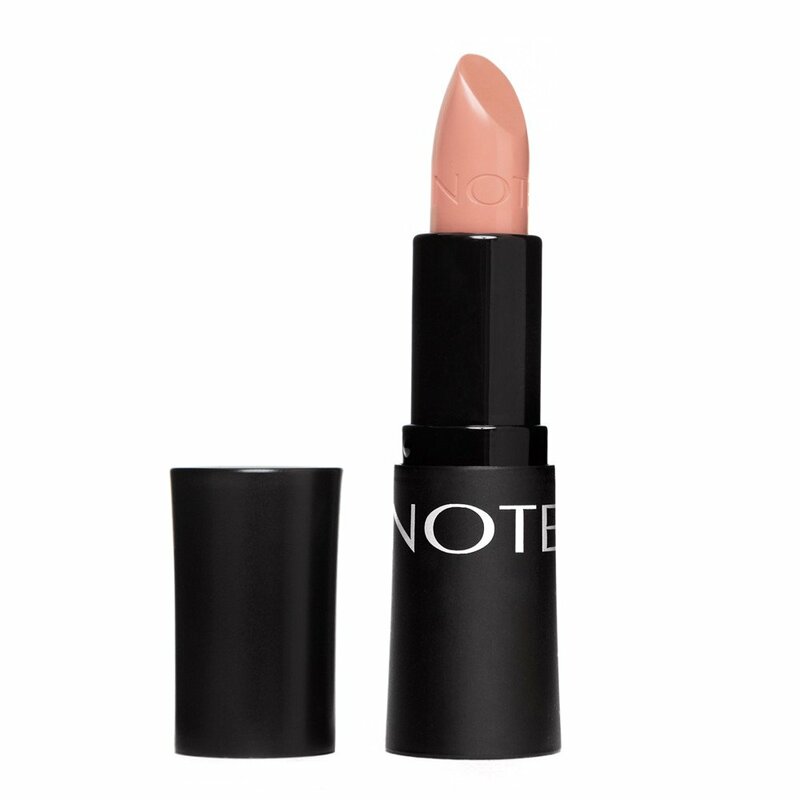 Moisturizing and nourishing active ingredients keep lips soft and smooth as your lip color lasts and lasts. One of their most popular products and truly a standout product in the brand! This 8 color lip gloss collection offers pigment-rich shades in a pillow-soft, silky matte finish. The texture is soothing and comfortable, while delivering a true matte payoff without the drying powdery feel. Hydrating oils and vitamins guarantees the formula keeps a moisture-rich feel on the lips. The eight stylish shades were specially created to wear perfectly in a matte finish. 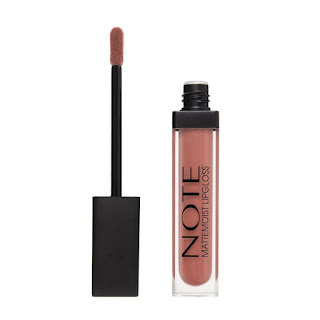 NOTE Cosmetics can be purchased online at www.notecosmetics.com. Like NOTE on Facebook: https://www.facebook.com/notecosmeticsus/; Follow NOTE on Twitter:@notecosmeticsus; Follow NOTE on Pinterest:https://www.pinterest.com/notecosmeticsus/; Follow NOTE on Instagram:https://instagram.com/notecosmeticsus and Subscribe to NOTE on YouTube:https://www.youtube.com/channel/UC_WciBN67Hxv1Td2xh0GtWA. (These were sent for consideration) .